Hamburg Airport | Booking - mondialeventss Webseite! From Hamburg airport nonstop to WOA festival. 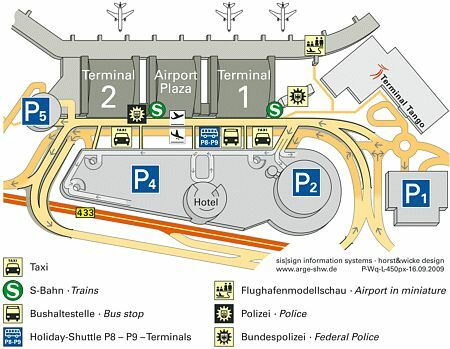 No matter if you arrive in Terminal 1 or Terminal 2, the way to the bus departure area at Terminal Tango is clearly marked from the baggage claim hall. Follow the signs to the exit in Terminal 1 on arrival level. Keep left and pass the police station building. The distance from the exit of Terminal 1 to Terminal Tango is not more than 150 meters. Mondial crew at bus shuttle.